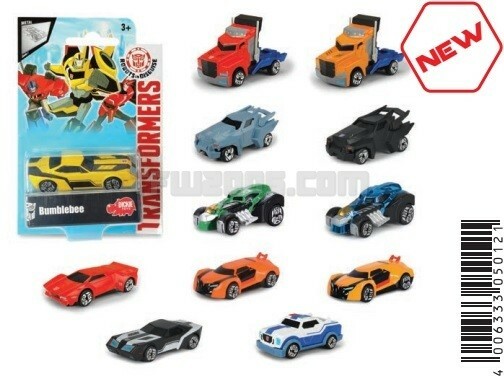 The Simba Dicke Group is presenting it's Transformers Die Cast Vehicles, Remote Control Vehicles and Playsets for 2017 at the Nuremberg Toy Fair. 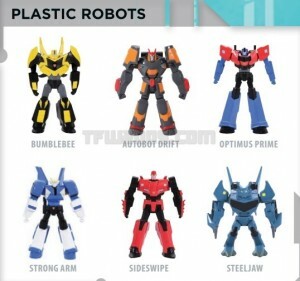 There will be lines for both Transformers: The Last Knight and Transformers: Robots In Disguise. 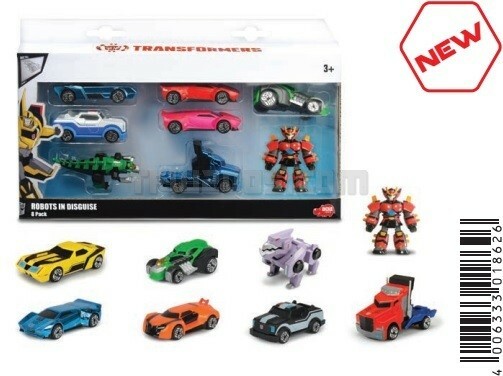 Please note: Only details have been given for the Transformers: The Last Knight toys. 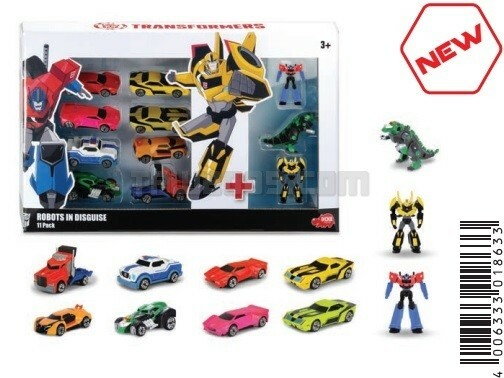 Transformers: Robots In Disguise toys received no restriction. 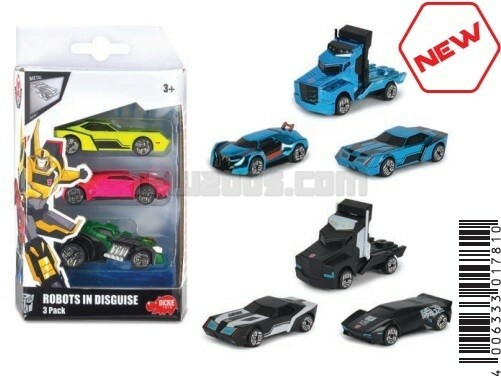 Even though they're not transforming toys, these cars must have broken a record: 5 to 6 redecos already, before the line is released! 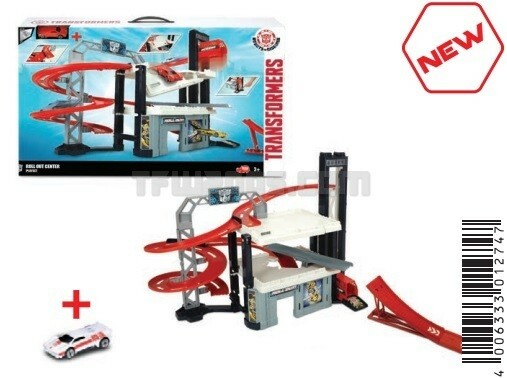 More non-transforming Transformers junk that can be easily avoided. 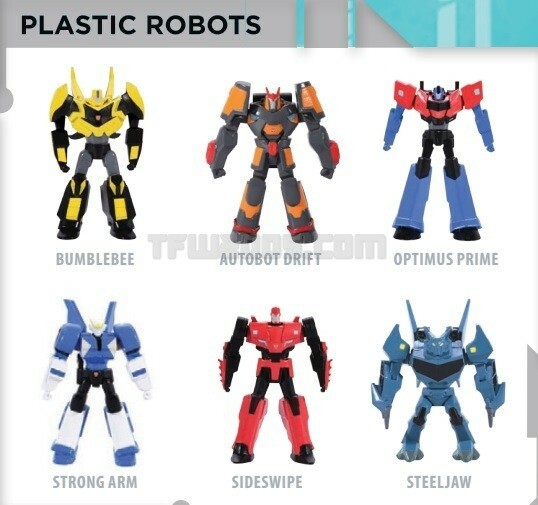 this stuff is clearly better than the titans return stuff we are not getting in the usa so far. 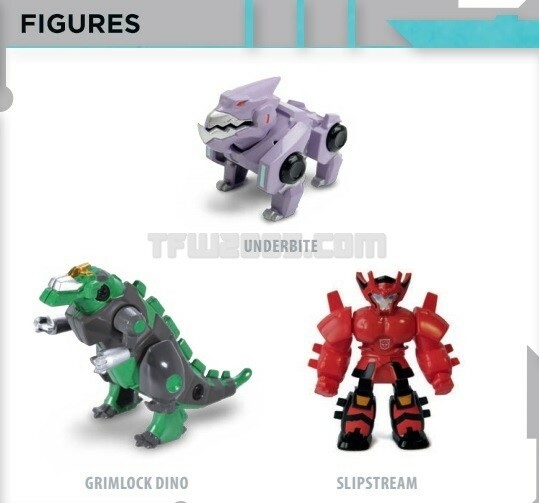 No-one's gonna comment on that hilarious Grimlock car? 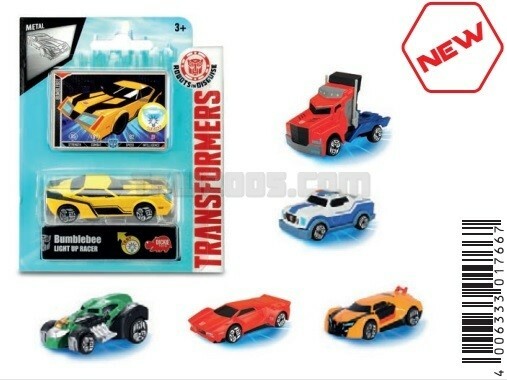 griftimus prime wrote: this stuff is clearly better than the titans return stuff we are not getting in the usa so far. Dont worry, I dont remember these seeing distribution in the US before. 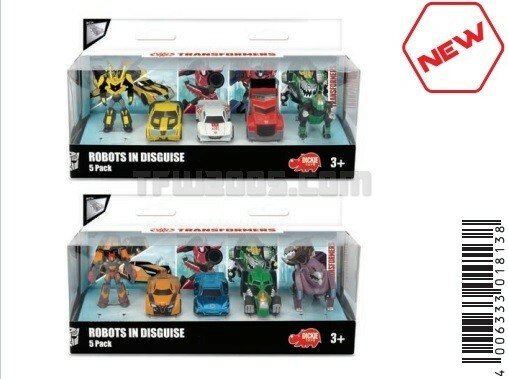 Did the previous RID sets ever make it there? 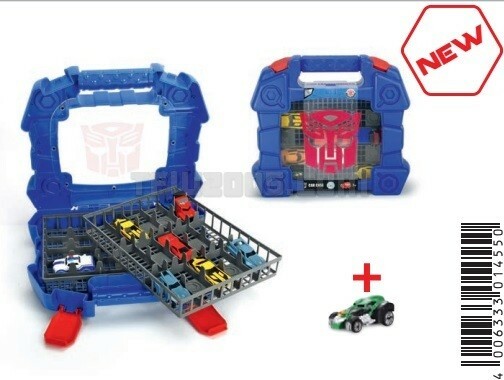 Kurona wrote: No-one's gonna comment on that hilarious Grimlock car? 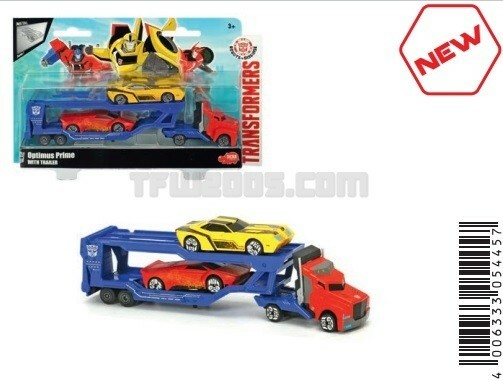 Its just the cab, meaning that he is curerntly cut in half and has no legs.